Events such as wedding receptions incur large amounts of spending. The food and drinks are indispensable and command a large portion of the total budget. The thumb rule is that party or wedding catering should not cost the host a fortune and put them in eternal debt. Here are some cost effective ways to conduct an event. Headcount: Find out the approximate number of guests who will be attending. The organization is important to avoid allocating too much in terms of catering. Place an RSVP on invitations so that guests can revert whether they attend or not. This will help caterers to know how much food needs to be prepared. Budgeting: Choose the right event catering company who will be mindful of the host’s budget and accommodate their logical requests. Asking questions until you are satisfied with what they can provide helps to select what is best for you. The host needs to put themselves in the guests’ shoes and determine whether the service intended is up to the mark. 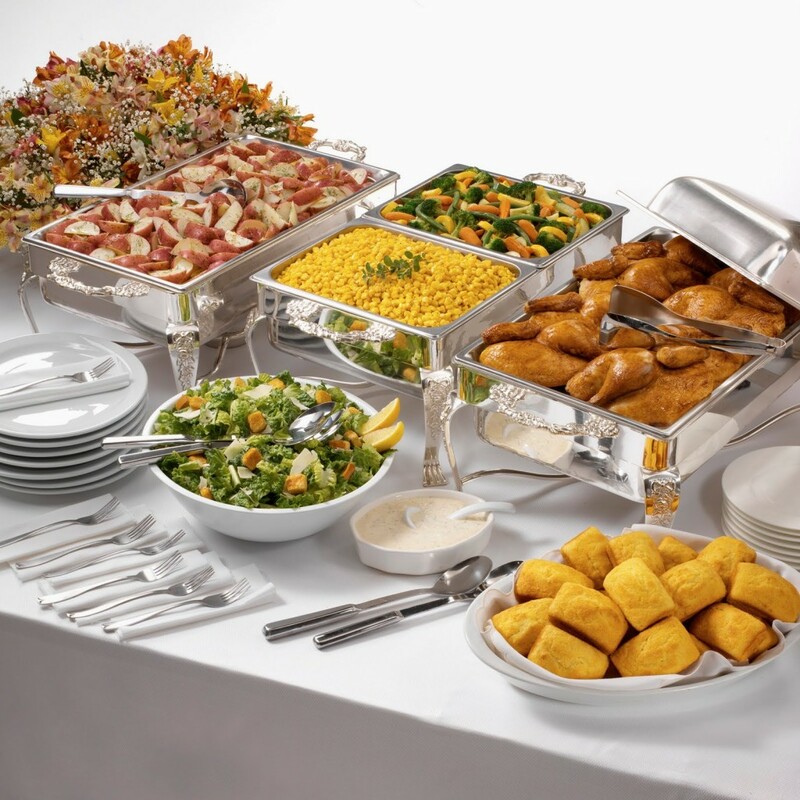 Catering Style: Observe the way the catering company serves food and beverages. A buffet style meal can benefit the host as it is cheaper than sit down service at the table; much less waiting staff is required. Think about a table for canapes rather than having them passed around by the catering staff. This cuts costs and allows you to allocate that money towards the main menu. Choice of Menu: A vegetarian menu is cheaper than seafood or meat; this will jack up the prices. If you really want meat dishes, have them as starters instead of the main course. This cuts costs as starters are lower in volume. Use other food such as delicious breads and baked rolls as accompaniments to fill up the guests’ appetite. You need to take all important aspects into consideration when planning a great event menu. Three Courses: Instead of budgeting for a lavish meal with multiple courses you can include salads and soups and make it delicious with just 3 courses. If the food is great the guests will be happy with fewer courses. 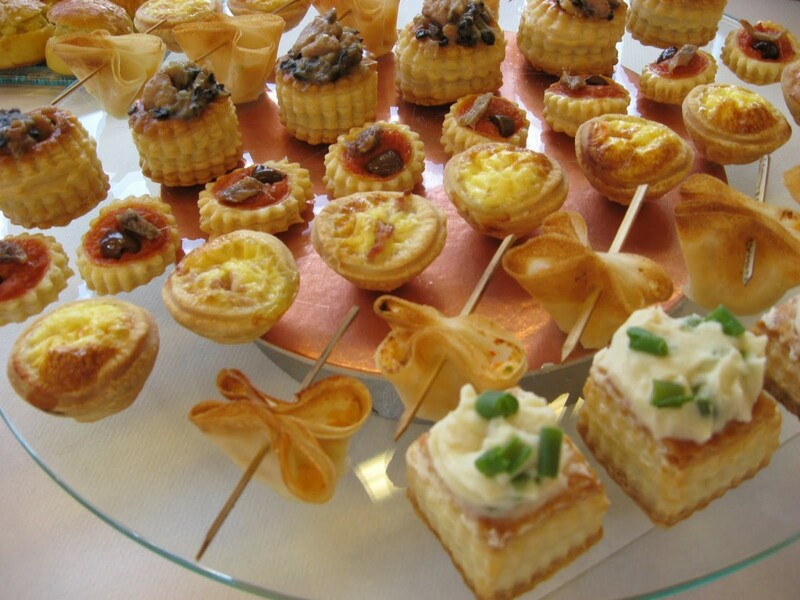 Snacks: Canapes encourages guests to socialize, too many canapes is not necessary. Check what the catering company can offer and select something reasonable without going overboard. Timing: There are many ways to create a menu that does not demand table and chairs to take up space in a large hall. If you find dinner and lunch costly try a mid afternoon or early evening event with a tea that would not require a full meal. Other options could be a cocktail party, dessert reception, brunch or an evening canapes party. The purpose of holding an event is to provide guests a great time celebrating with friends and family. The joy comes naturally. More attention to the catering means the event will be memorable for many years to come. People remember more about the food than anything else. 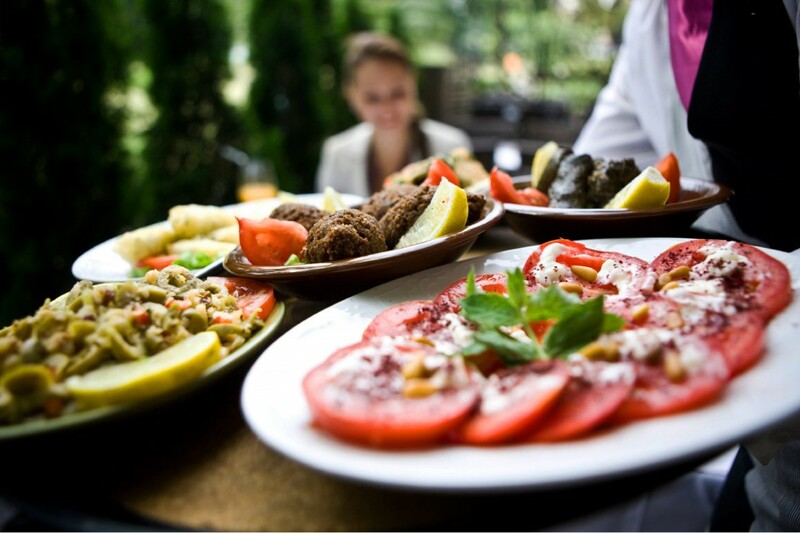 Selecting the right outdoor catering company is the real secret to fulfill the wishes of a host perfectly within a reasonable budget.